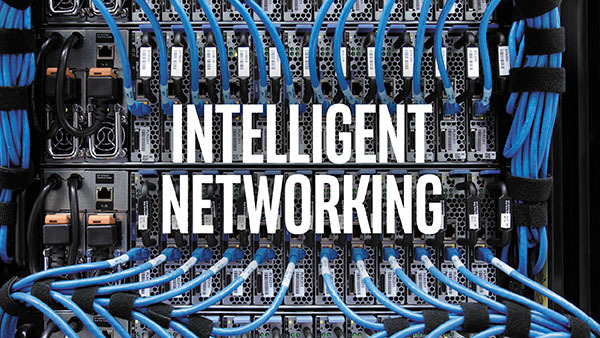 Intelligent Networking: The new foundation being established for dynamic service chaining builds on the technologies that underlie SDN and NFV. The blueprint offered by the Intel Open Network Platform Server reference architecture provides a commercially viable way—based on SDN—to create catalogs of network resources and associated policies abstracted from the hardware. Dynamic service chaining extends this concept and uses the SDN framework to automatically optimize the number and sequence of service functions required to control traffic intelligently across the network.